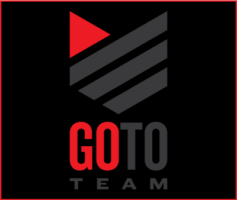 Go To Team Elite Camera Crew & Video Production Crew | Charlotte Crew serves up some justice with Gaston County PD. 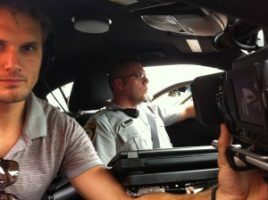 I recently teamed up with Gaston County Sheriffs department for a day of interviews and Broll. 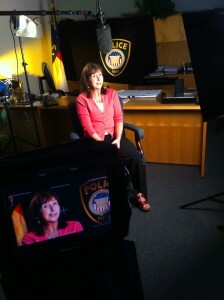 Our goal was to produce a series of videos to be displayed at their national Police conference in San Diego. We were shooting on the Panasonic. We started the day off shooting interviews in which we gathered various statistics that would be used in the video. After the interviews, we repoed to the police cruisers for ride along to respond to a breaking and entering. The police cruisers were especially tight in terms of space but the HVX- 200 captured some great angles that I would have had trouble getting with a standard ENG camera. During the ride along we captured more sound bytes of the officers explaining how their systems work and how they curb crime rates. Gaston County has gotten a bad wrap over the years but it was great seeing the dedication and optimism these officers posses as well as their commitment to protecting their fellow citizens.